The Mearns Club picnic is held at Winding Hills County Park in June. A Barred Owl nested in the park one year, and owls can still be heard at night. 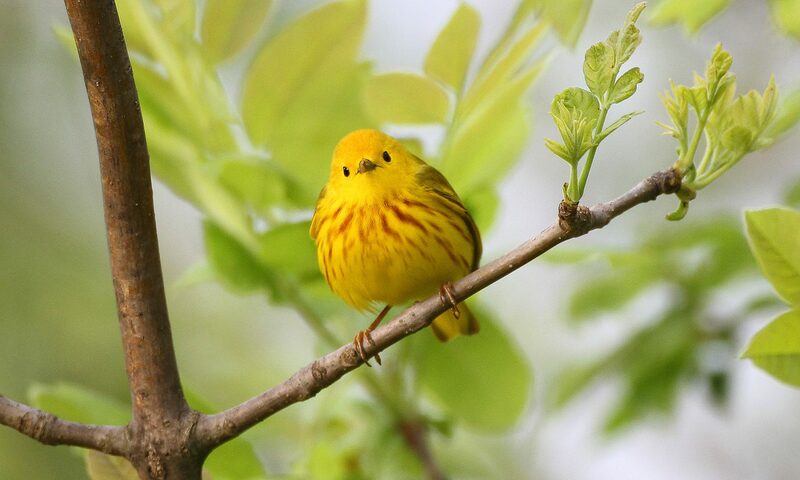 Warblers are also in the area, and waterfowl can be found on the lake. Ruby-crowned Kinglet. Photo by Teresa Loomis. European Starlings. Photo by Teresa Loomis. Barred Owl. Photo by Lee Hunter. Gray Catbird. Photo by Teresa Loomis.